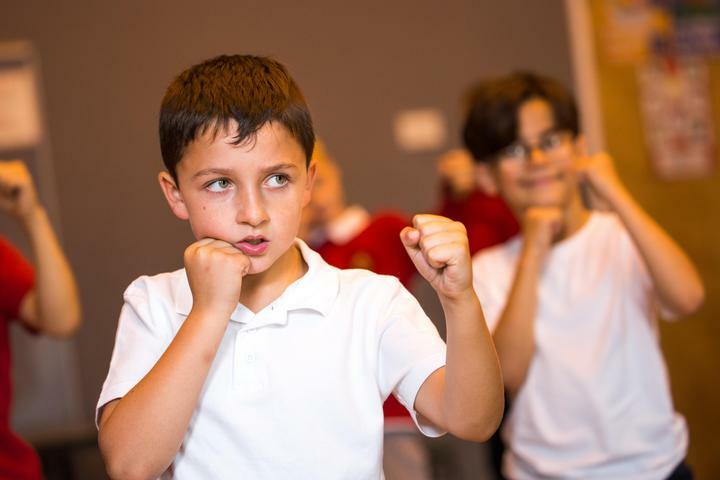 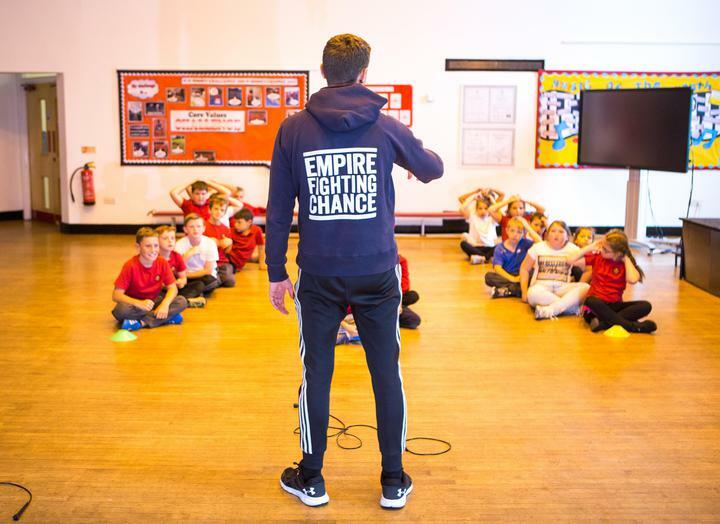 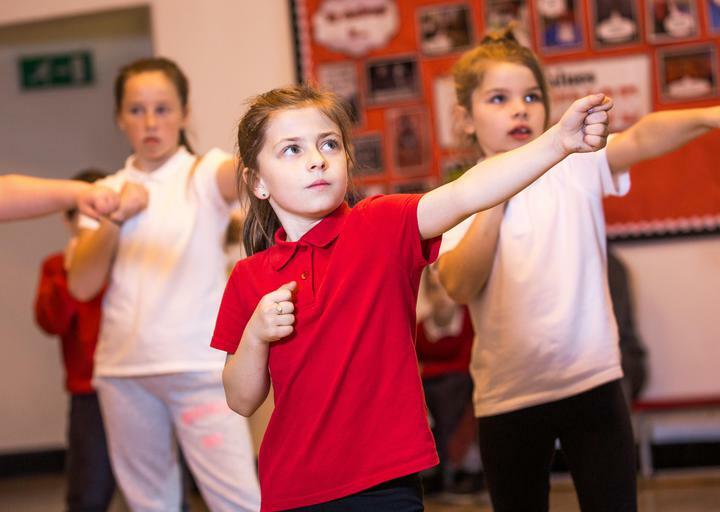 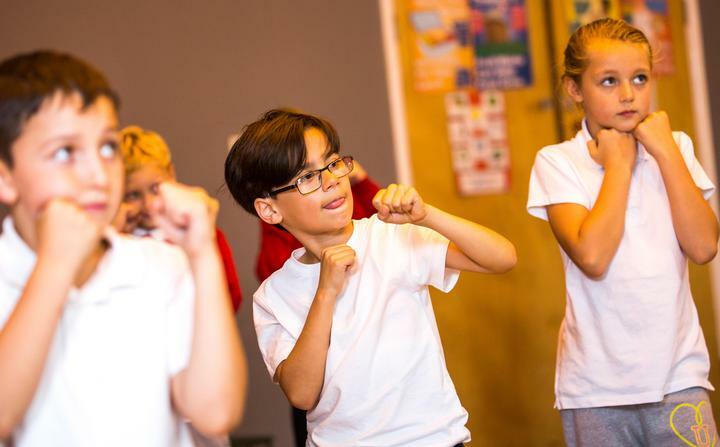 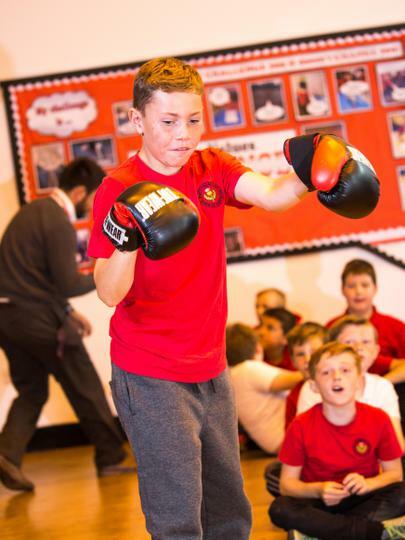 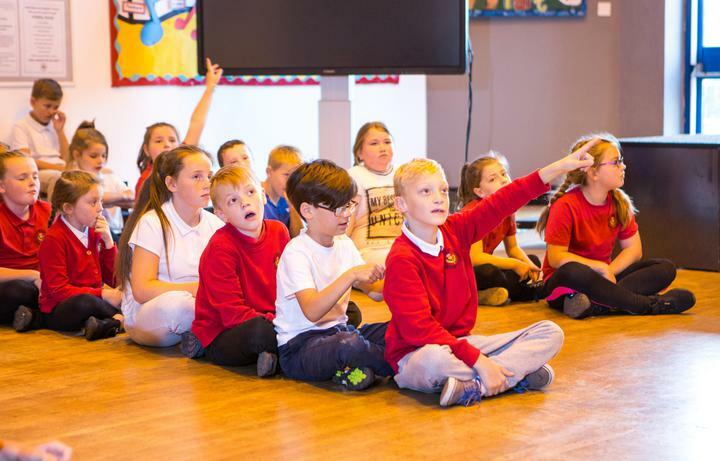 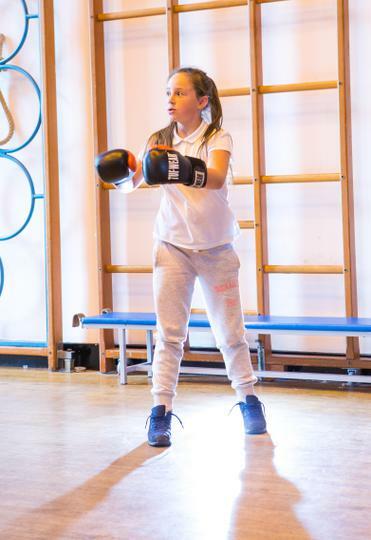 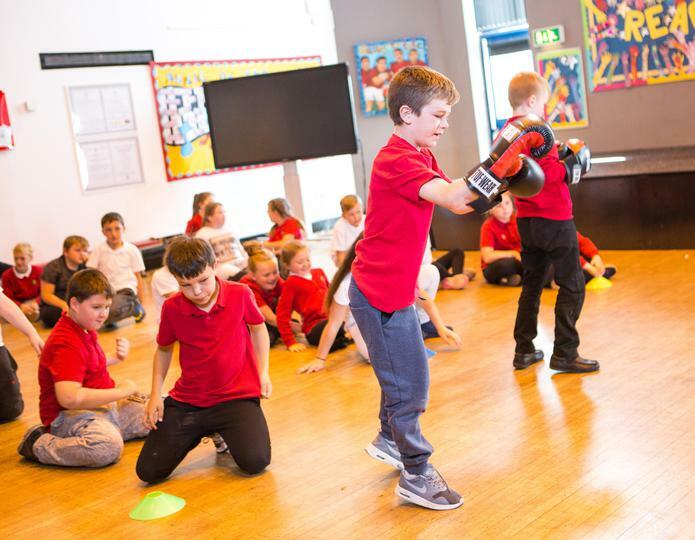 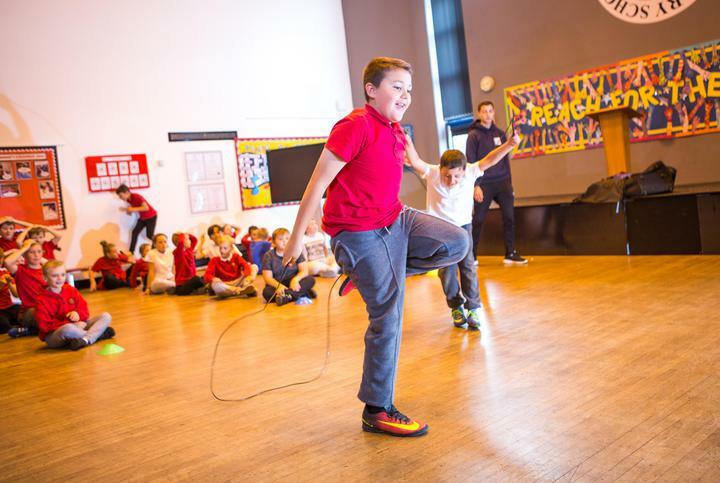 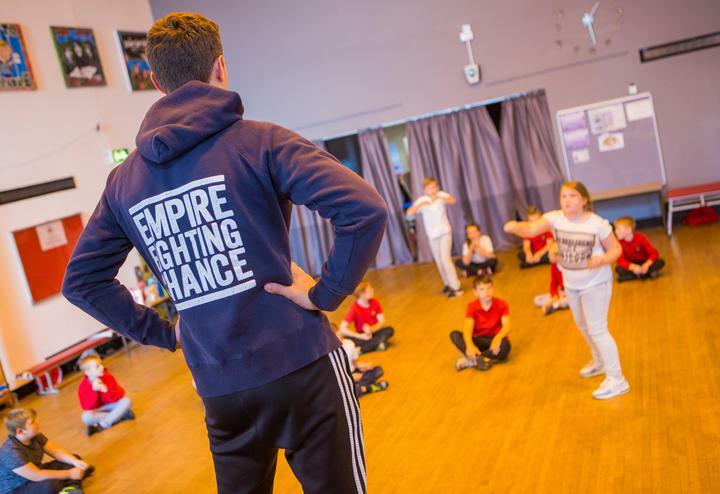 As part of a programme of health and wellbeing pupils from Year 5 and 6 have undertaken a six week block of non-contact boxing with Jamie Parry from Empire Fighting. 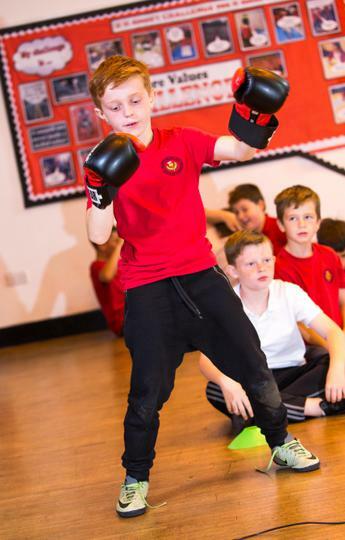 The programme is designed to increase the fitness of pupils whilst also providing the young learners with discipline and self confidence. 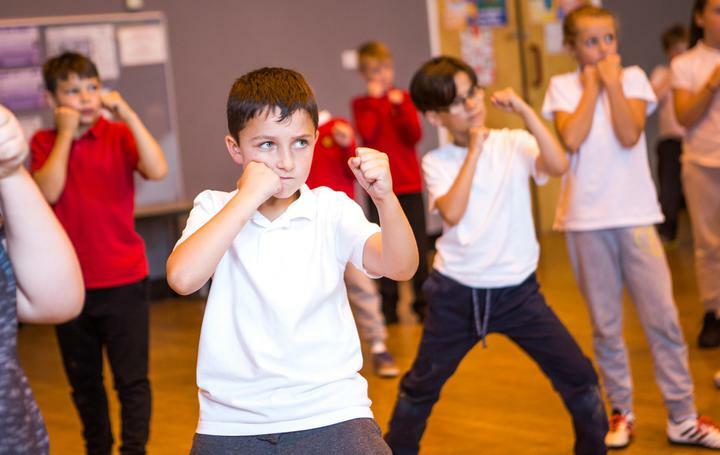 The sessions last for one hour per week. 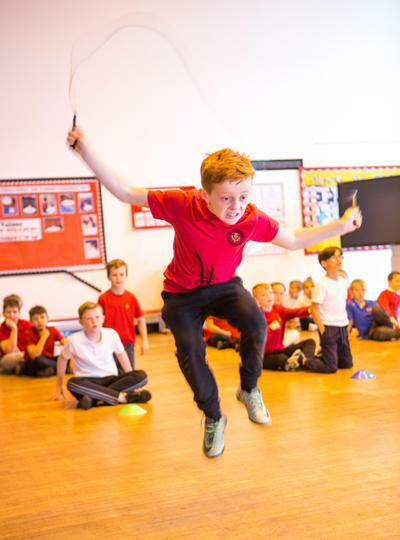 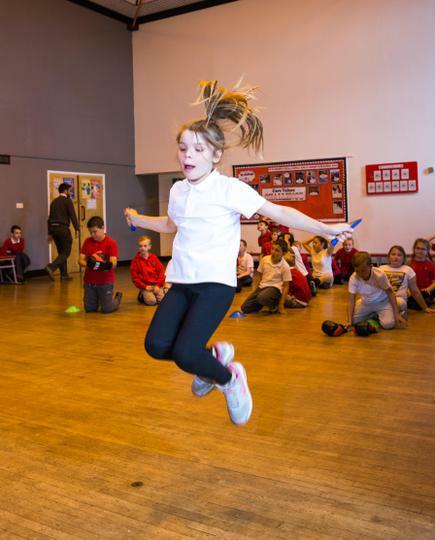 After half term the sessions will be delivered for Years 3 and 4.